We at USA Coastal Marine specialize in national and international vessel sales of all makes and models. We can assure you if you buy a boat from our brokerage that you will receive the cheapest and your purchase will be safely delivered to the port and ln a timely manner. 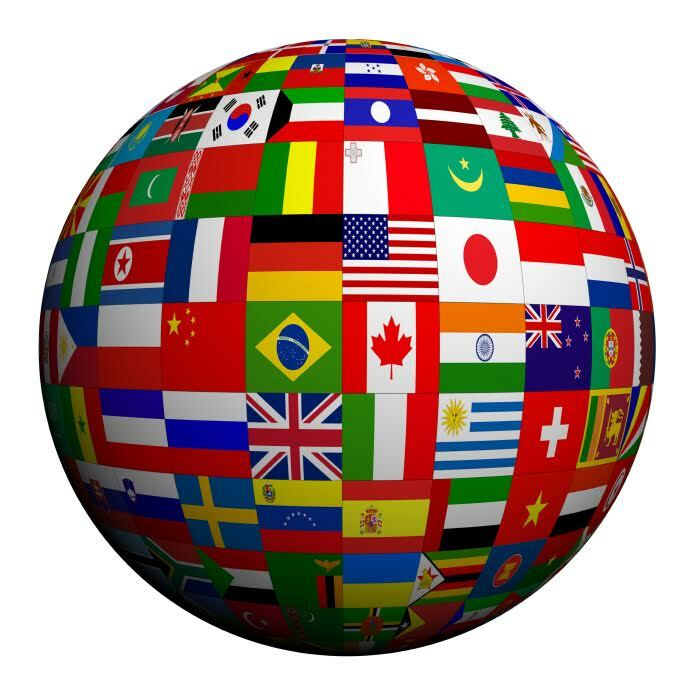 We accommodate our international clients!